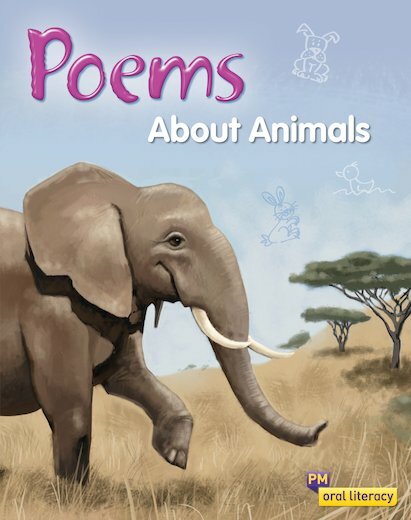 Children will love reciting and performing the finger poems and verses in PM Oral Literacy Poems About Animals. It includes all the poems that appear in the PM Finger Poems and Verses Big Book and IWB DVD, as well as the bonus poems “Jungle Walk” and “This Little Bird”. Poems About Animals is one of the three Finger Poems Little Books, all designed to be used by children and in conjunction with the Finger Poems and Verses Big Book and IWB DVD.